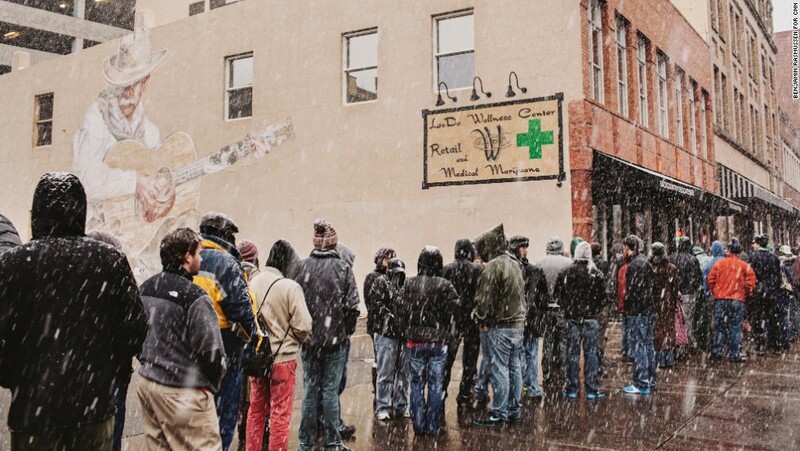 Recreational marijuana has been legal in Colorado for just about two years now, and people definitely aren’t being frugal about their purchases. The month of February has been confirmed to the highest grossing month in sales since the legalization of recreational cannabis. 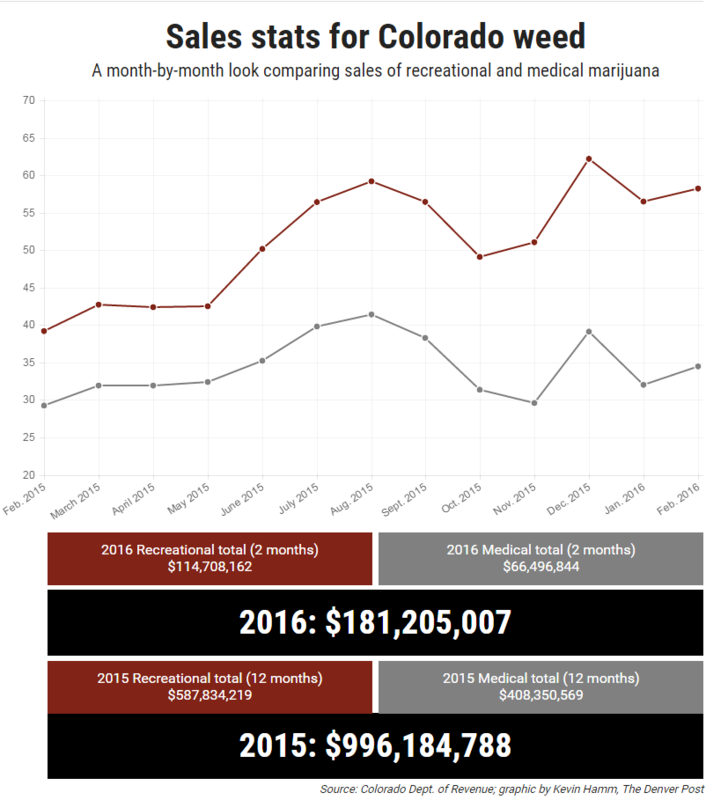 Both recreational and medicinal pulled in a combined 92.7 million in the month of February alone. Seeing these kinds of results really makes me wonder why all of the other states haven’t legalized recreational Cannabis. Logically, we can assume that other states are seeing these numbers, so what are they waiting for? I’m sure there’s a political answer for that question, but I’m way too high to try and figure it out. The most impressive number of all is the amount of Marijuana revenue that’s being turned into funding for Colorado schools. In this record-setting month of February, over 4 million dollars was used towards school funding. In 2014, 13.3 million dollars went to Colorado schools followed by over 35 million in 2015. Experts estimate that it will be well over 40 million in 2016. Are you seeing a pattern? Every year, month by month, sales continue to drastically increase. 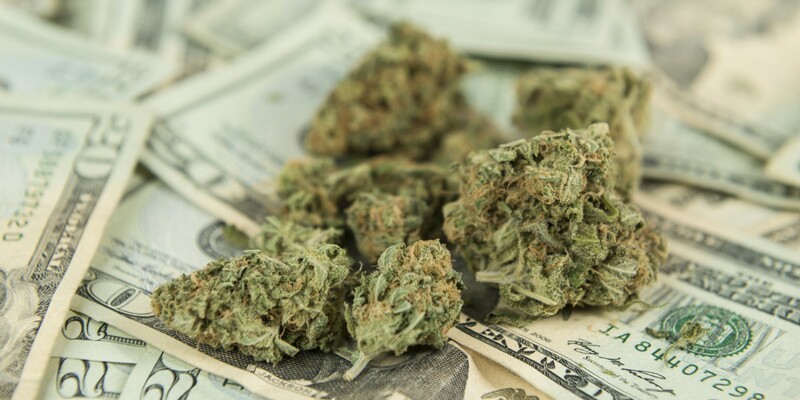 In a few years, Cannabis alone could bring billions of dollars to the economy every year. Cannabis Concentrates have become incredibly popular over the past couple of years. Sales for wax concentrates increased by 248%, hash oil cartridges for vape pens increased by 163%, and shatter sales increased by 62% all in a one year span. Obviously, those numbers are insanely impressive. Overall, the Marijuana industry in Colorado has brought in over 1.6 billion in just two years. Also, an extra 50 million dollars has been put towards improving education. 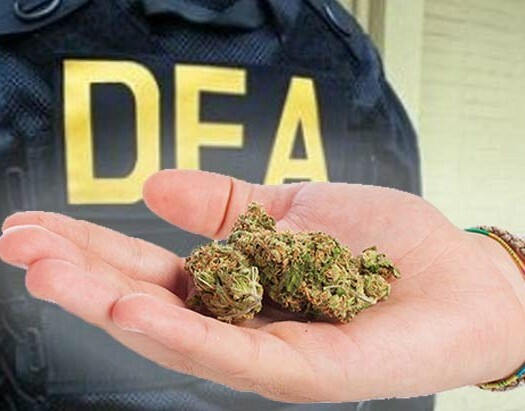 For all the other states that have yet to legalize this billion dollar industry – open your eyes!